Shortly after, an old family friend and mentor, Father Bob MacDougall (100 Huntley St.) called me up and suggested I do a “gospel” album. I had neither the money nor the songs for an album but Fr. Bob encouraged me to find the music and committed to fund the project. Within a very short time, songs started pouring out of me. I and two friends, Larry Campbell and Byron O’Donnell rented a small apartment, christened it “The Hit Pit” and started meeting there regularly to write songs. Within a few months I wrote most of the music for my first four albums. I recorded Comfort My People over the winter and it debuted at Winnipeg’s first Habitat for Humanity work camp in July 1989. Initially I made 300 cassettes (pre-CD) and gave 100 to Fr. MacDougall and hoped to eventually sell the rest. At the time it had not yet occurred to me that this was what I would be doing with my life. 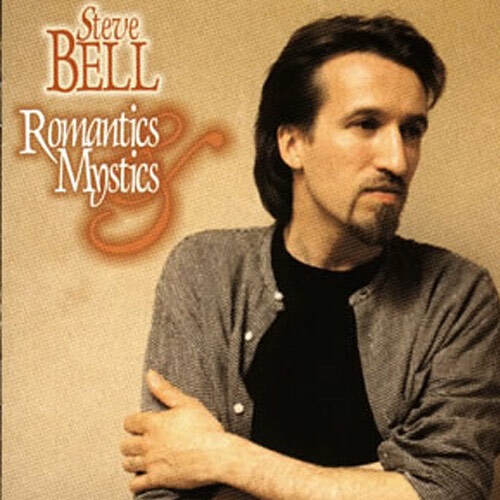 Reviewed by Mike Rimmer / Cross Rhythms Magazine UK / April 1 1998 – If you read the last issue of Cross Rhythms then you’ll know all about Canadian singer/songwriter Steve Bell. 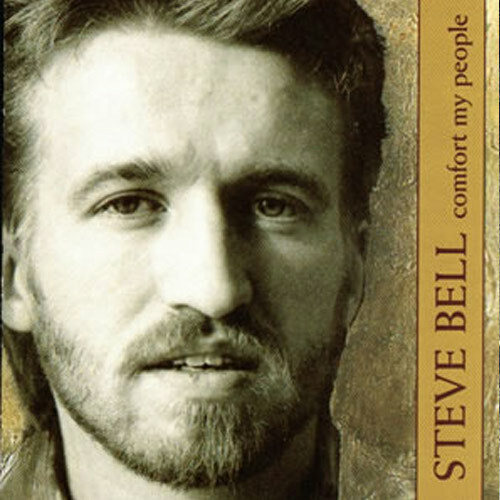 A great writer and quite a guitarist, his debut album “Comfort My People’ was released back in 1989 and adopts a folksy rootsy sound with Steve playing the lion’s share of the instruments. Simply recorded and showing off his clear voice, the album shows a man just setting off on his recording career but already capable of producing music that sends shivers down the back! The album is mainly of a worshipful nature with songs designed to minister to the listener. And they do! Gentle in spirit and in musical arrangement, there is plenty of breathing space for the songs’ lyrics to pull through and stir you. “Ride On King Jesus” is an acapella number delivered in pure West Coast vocal harmony style. 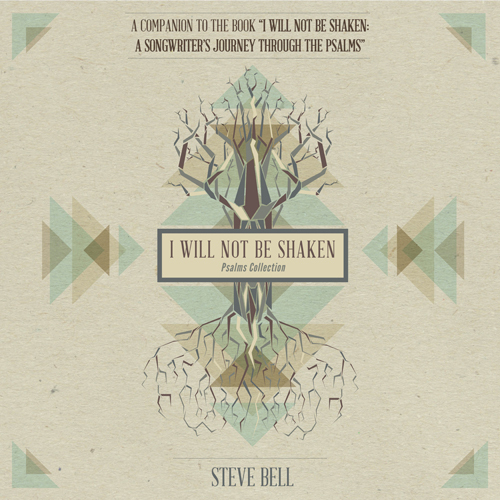 “Psalm 90″, “Comfort My People” and the acoustic blues of ‘”Shepherd Of Life” are all firmly based on famous passages of scripture given musical life by Steve’s skill. A version of the Lord’s Prayer written by his mother Marie gently brings the album to a suitably worshipful close. 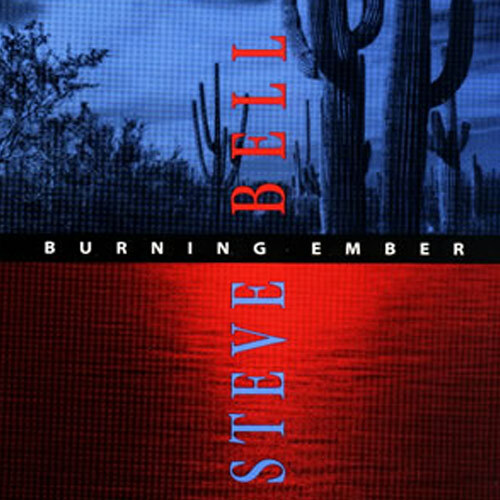 Overall some great moments, but with the space to look back and reflect, a solid start to Steve’s musical journey rather than a creative peak.